Joint pain is a problem that impacts hundreds of millions of people worldwide. If you suffer from morning stiffness, regular joint pain, or joint inflammation, you might find yourself apt to simply take an over-the-counter pain reliever and hope for the best. 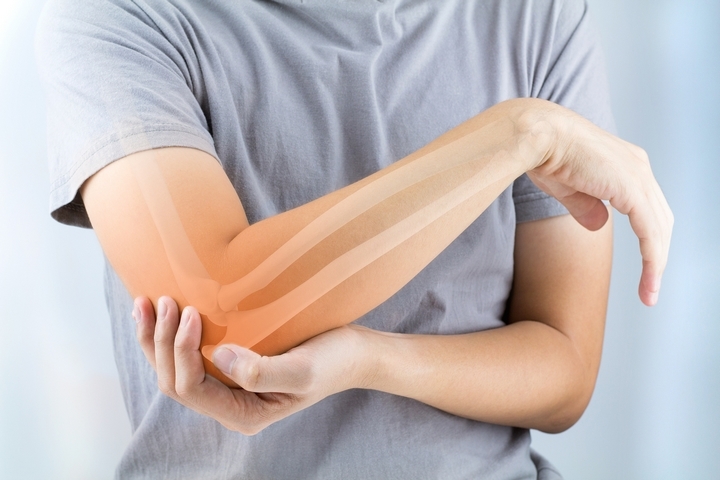 For more severe cases, you may have to visit a licensed physiotherapist to ensure you get professional treatment. As with most things, your diet can have a greater impact on joint pain than you think. Instead of relying on medication, you might be able to improve your joint pain by adding some of these simple things to your diet. Whether you suffer from arthritis or suffer from joint pain as an athlete, you need to include the best food for joint pain into your diet. 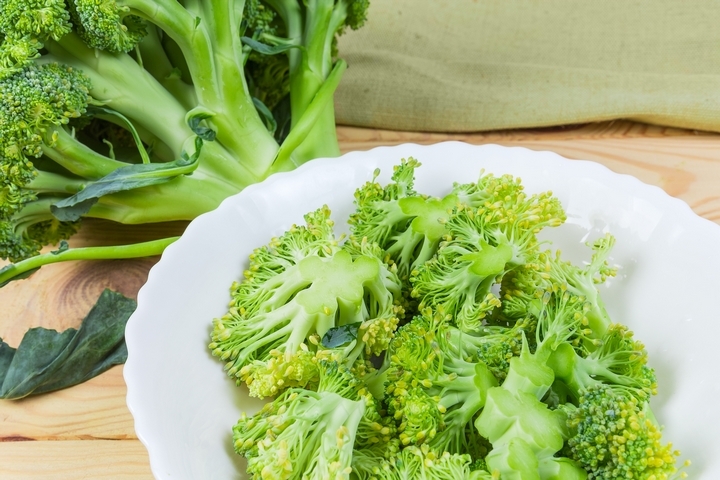 If you want to pick the best food for joint pain, broccoli is one of the best choices. Broccoli is part of a group of vegetables known as cruciferous vegetables. This group also includes Brussels sprouts, kale, and of course, cauliflower. These vegetables contain a wide variety of components known to help with general health. They all have countless vitamins, ample amounts of fibre, and contain antioxidants. One specific antioxidant, sulphoraphane, is believed to help relieve joint pain and inflammation. A 2005 study showed that sulphoraphane can help to block an enzyme known to cause some joint pain and inflammation. Green tea is one of the most popular beverages in the world, consumed by countless people very day. It’s no wonder why it’s so popular, it offers a myriad of alleged health benefits. Many of these traditional claims are being put to the test by modern nutritional science. Recent studies show that green tea might help alleviate some arthritis symptoms, making this the best food for joint pain. 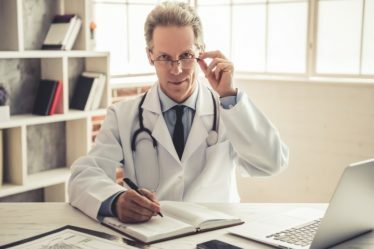 Green tea might be used in place of anti-inflammation medications for some patients as the polyphenols within green tea have been shown to help reduce inflammation, and could be used along with other treatment. 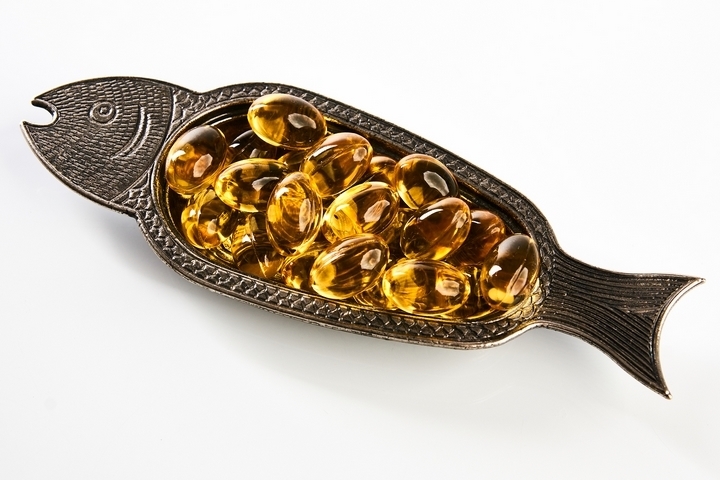 Fish oils are widely touted as nutritional supplements for a wide variety of ailments and issues. Fish oil contains huge amounts of omega-3 fatty acids. These fatty acids have anti-inflammatory properties. They can help reduce inflammation in people with arthritis. Omega-3 supplements come in all different types, such as fish oil, krill oil, and flaxseed oil. The fatty acids are also found in fish, of course. If you’re suffering from arthritis you might try adding 1 serving of oily fish per week. Different types of oily fish include salmon, tuna, mackerel, and sardines. Try fresh tuna, if you can. 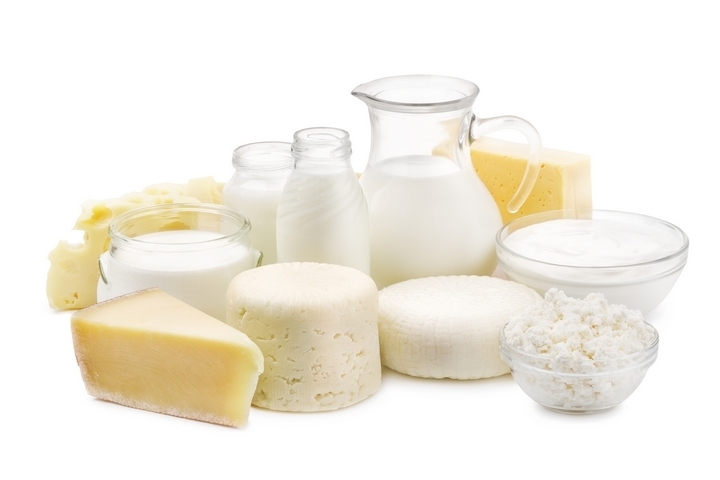 Dairy products are a staple of the diets of many people. Cheeses, yogurts, and milk itself are commonly consumed by large portions of society. However, dairy intake is known to decline in people as they begin to become elderly, and these people are at particular risk of joint pain and inflammation. The vitamin D and calcium that are abundant in dairy products will help in the development of bone strength, which can play a major role in arthritic pain. Dairy products are also high in proteins and fat which help to build muscle. Low-fat options are also available. Nuts are commonly eaten as a snack, just something to much on. But these light snacks are actually loaded with a variety of important nutrients and vitamins that can help with joint pain. They’re also good for the heart. They contain high amounts of calcium, zinc, magnesium, and vitamin E.
As is the case with dairy, the high calcium can help strengthen bones. 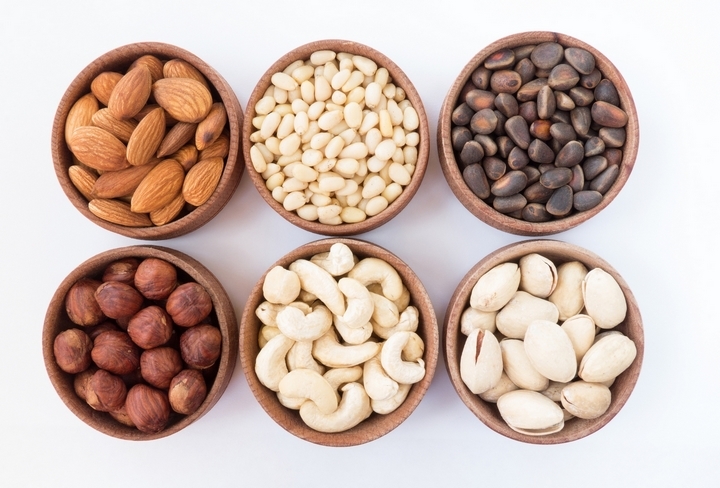 Nuts are also a significant source of fiber. They contain alpha-linolenic acid, or ALA, which is commonly sold as a supplement for the improvement of the immune system. Nuts can offer many health benefits. 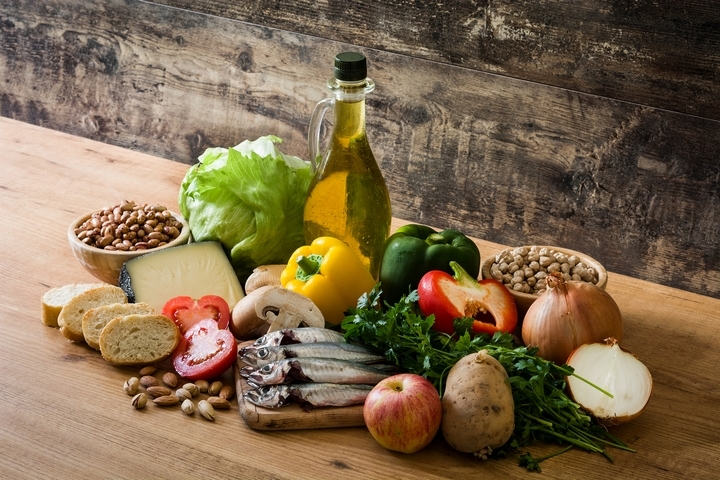 The Mediterranean diet is often paraded as the optimal diet for the maintenance of good health. 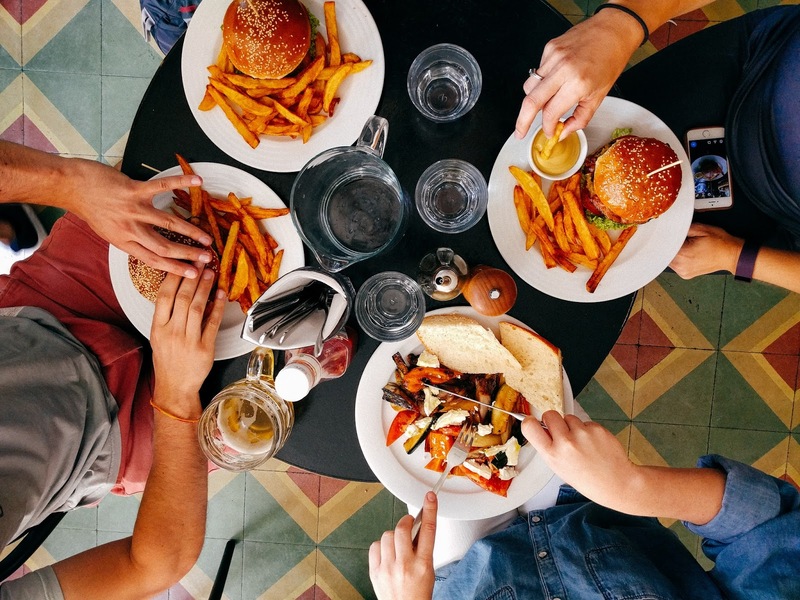 Subsequently, correlations have been shown between the adoption of this type of diet and the reduction in join paint among people with osteoarthritis. The diet consists of a lot of hearty vegetables, a significant amount of unsaturated fats (i.e. olive oil), and little dairy or red meat. Another staple of the diet is a high level of fish consumption, mostly captured from the Mediterranean herself. The diet has also been known to include a modest amount of alcohol. Dark leafy greens are another great way to help alleviate joint pain without resorting to pain relieving medication. A sample of dark leafy greens includes spinach, chard, and collard greens. While some might not find that so appealing, these greens are very rich in vitamins. Vitamin D is one of the most important vitamins found in the leafy greens. It helps your body absorb calcium and can help boost your immune system. They also have a lot of antioxidants, another helpful item. Many people are divided on the appeal of garlic. Some consider it an important staple of Italian cuisine that they just can’t go without, while others can’t stand the sight, taste, or smell of it. 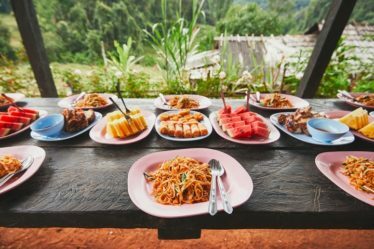 Regardless of your opinions on its taste, nutritional science offers many reasons why you should eat it. 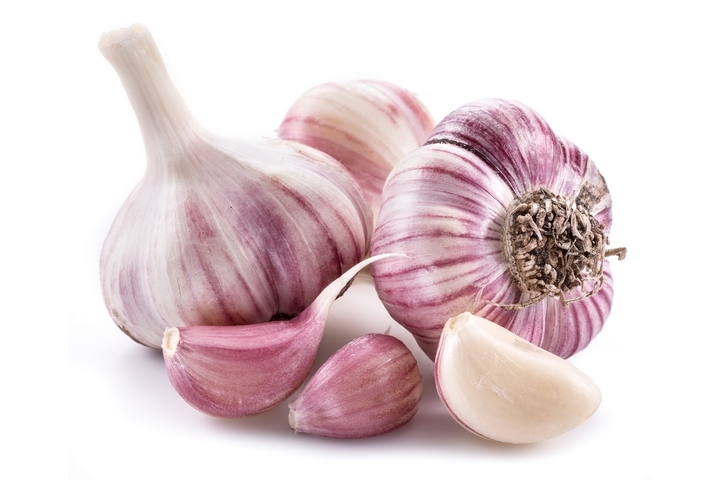 It turns out garlic is the best food to eat for joint pain. Garlic contains a significant amount of a compound called diallyl disulfide. It’s one of the best natural sources of the compound. Scientists believe that diallyl disulfide helps to disarm the enzymes in our bodies responsible for damaging cartilage.